specifically for wellness, pregnancy, and parenting businesses. 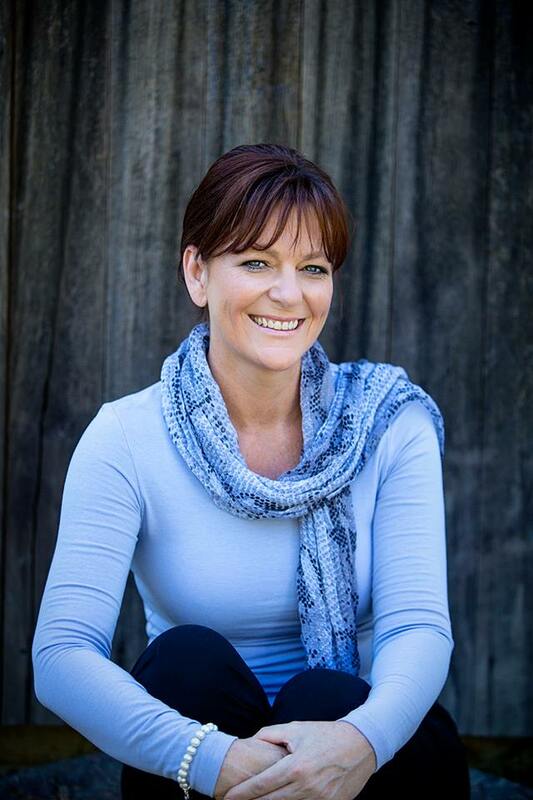 Pip is an Advanced Childbirth Educator, registered midwife, award winning Hypnobirthing Australia™ practitioner, and a mother of four. She regularly appears online and in the media speaking about birth and pregnancy and runs two businesses: Birth Savvy, and Perth Hypnobirthing. 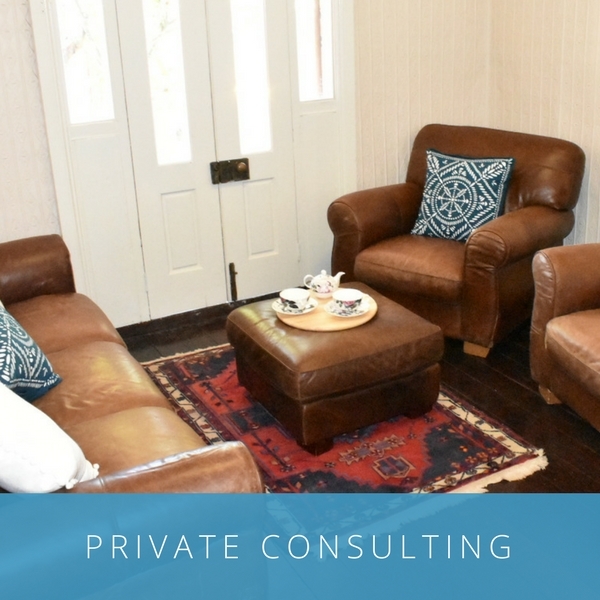 Pip looked long and hard for the perfect space for a hub for wellness professionals, and when the beautifully renovated 162 Whatley came up, she knew she’d found the spot. just minutes drive from the Perth CBD. 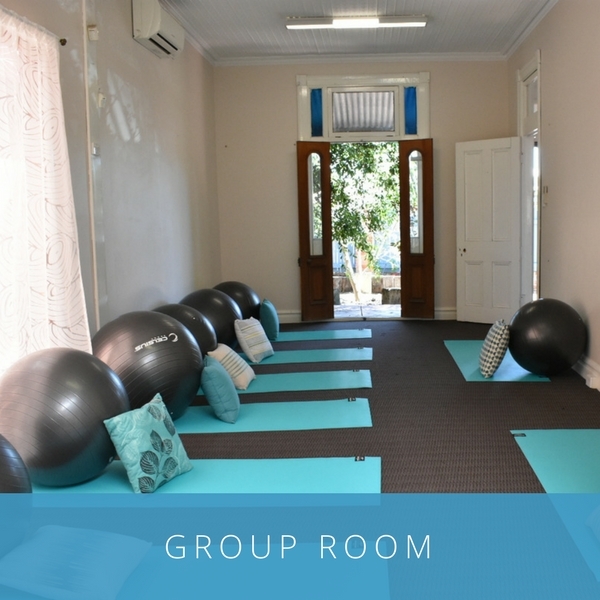 Wellness on Whatley is the perfect place for me to see my clients and run workshops from. A beautiful, welcoming space that is child-friendly and so close to excellent cafes, easy parking and public transport. 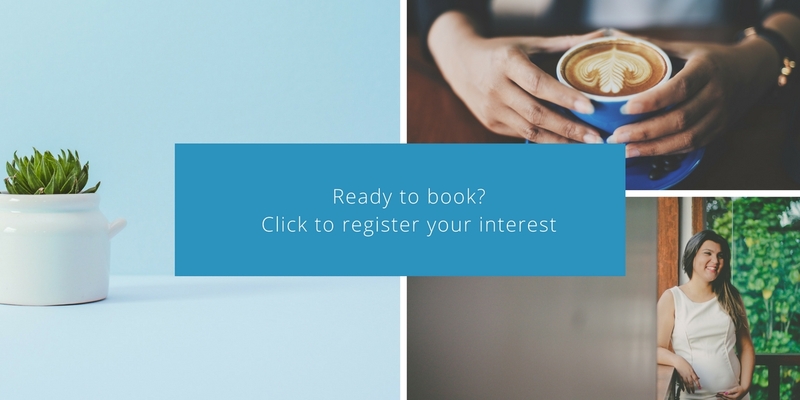 Planning a workshop, seminar, or day retreat? Want to start a parents’ group? 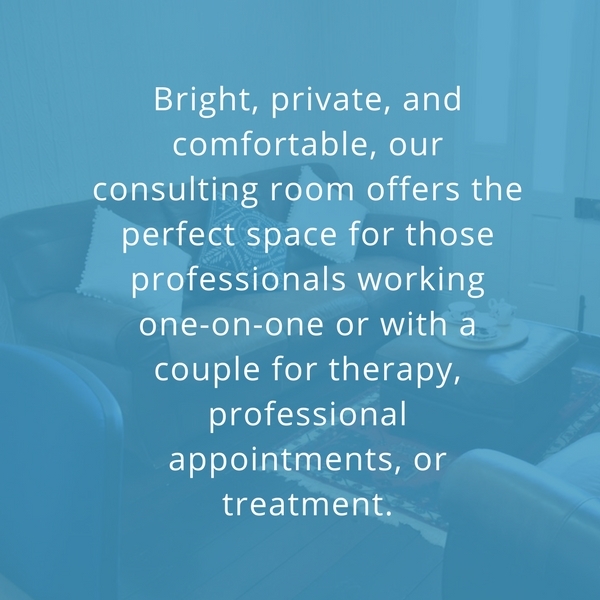 Need the perfect room to meet with clients? Need to see and feel the space first? Why not get in touch and make a time to meet with Pip and have a look around? Alongside our beautifully appointed rooms for hire is a modern kitchen, welcoming courtyard (and sandpit! ), and a backyard play space perfect for children. These additions mean we are able to welcome Parents and Children play groups and keep little ones entertained while their parents attend Wellness on Whatley. 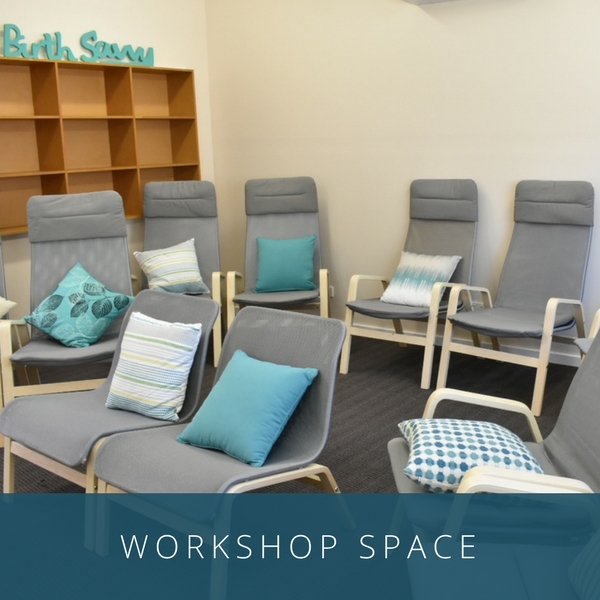 I’ve been running my childbirth classes from Wellness on Whatley and absolutely adore the venue. 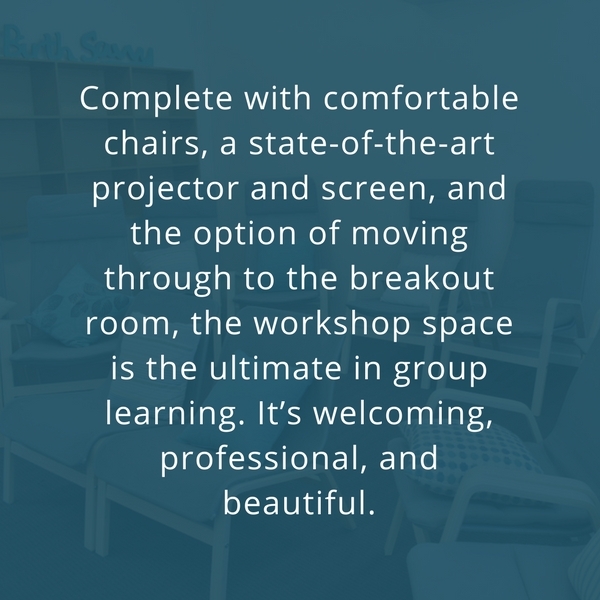 This place has so much character, feels warm and inviting and has everything I need to run my classes professionally with easy to use modern equipment. The participants in my classes often comment on how lovely the venue is with comfortable chairs and the best selection of teas to enjoy during the breaks. Thanks Pip for providing a safe and professional place for us to work from. 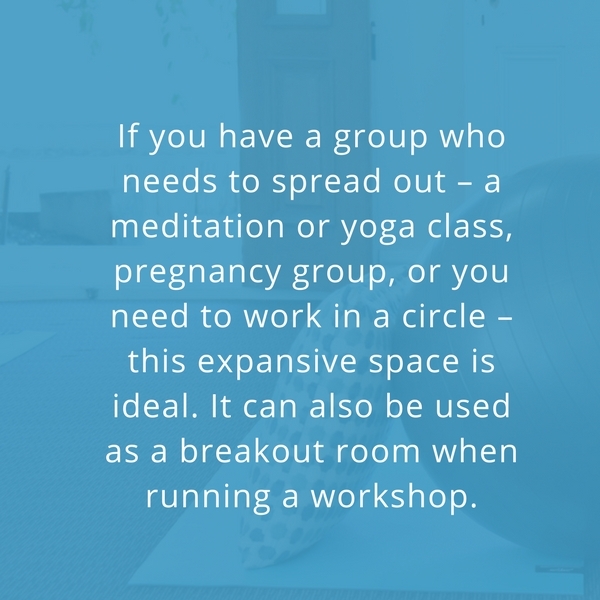 Wellness on Whatley is the perfect place to run my workshops and groups for Mums. Pip has created a truly warm and comfortable environment. She’s added those extra touches that make the place feel special and also easy to use. But on top of that, Pip has built a community of wellness practitioners. We’re all unique and offer different services, but are ultimately working towards a common goal – helping our clients lead healthy and fulfilling lives. I highly recommend checking out Wellness on Whatley.